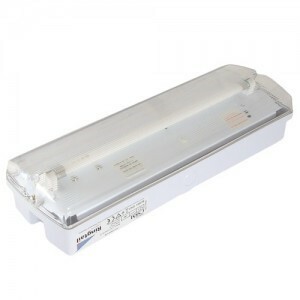 The Irish Standard provides the emergency lighting designer with clear guidelines to work to. IS3217 2013 embraces residential hotels, clubs, hospitals, nursing homes, schools and colleges, licensed premises, offices, museums, shops, multi-storey dwellings, etc. Although this standard recommends the types and durations of emergency lighting systems relating to each category of premises, it should be remembered that the standards are the minimum safe standards for these types of building and that a higher standard may be required for a particular installation. 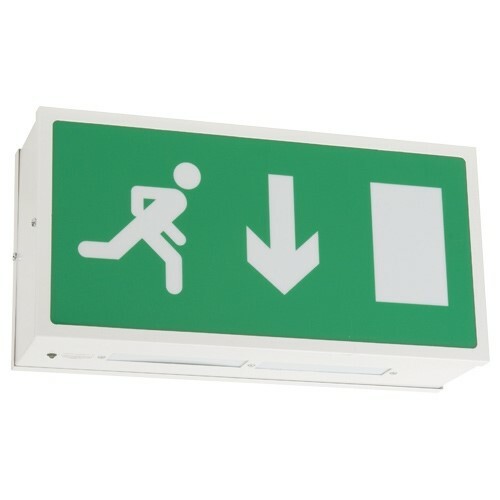 Emergency escape lighting – that part of an emergency lighting system that provides illumination for the safety of people leaving a location or attempting to terminate a potentially dangerous process beforehand. It is part of the fire safety provision of a building and a requirement of The Fire services Act 1981. Maintained mode is generally used in places of assembly such as theatres, cinemas, clubs and halls; the full list is contained in IS 3217 2013. The lights are typically dimmed when these premises are occupied and the emergency escape lighting prevents total darkness. IS 3217 2013 contains detailed information on the recommended duration of systems in various premises. Copyright © Independent Fire Services Ltd.